When we look at eye makeup application tips we know that a great eye makeup can give your face that pretty look any day. With the required basics, you can use your creativity to enhance your looks in a unique way that fits the occasion. If you apply your makeup correctly, you will be sure to get absolutely gorgeous eye makeup all long. Before you begin with the process, you should ensure you have chosen a quality eye shadow primer. It has the ability to make an amazing difference. When used at the base, your eye shadow will stand the test of rain, sweat and body oil produced by your skin. 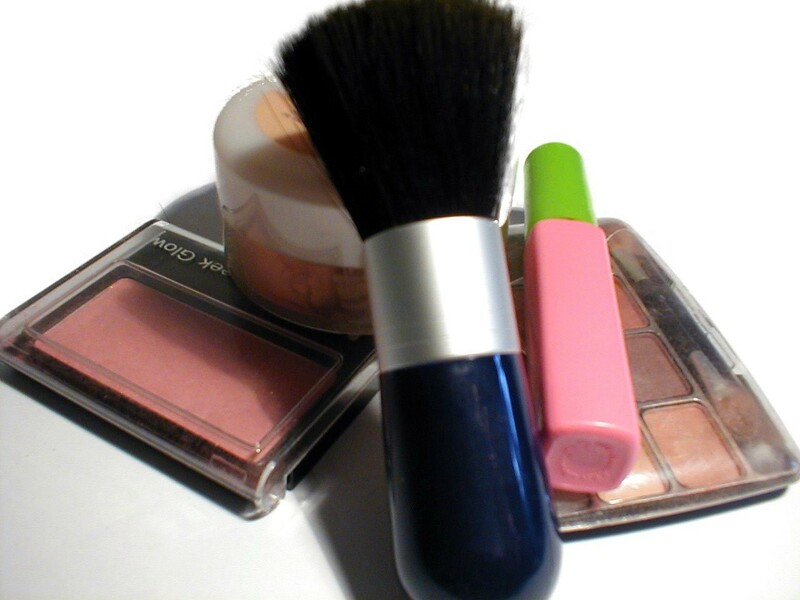 If you are applying your makeup for the first time or you are not a pro yet, you may not know which brush to use or even where to apply the eye shadow. In fact, you may not have an idea on how to blend them properly. But don’t worry, this article is simply meant for you. Start with an eye primer. An eye primer is essential since it helps create a smooth surface for the eye makeup. Ensure the primer dries before you start applying the eye shadow base. It helps the eye shadow to stick to the skin properly. You don’t have an eye shadow base? A concealer or foundation will do a great job. Four basic shades will enable you to pull off that everyday natural look. A highlighter with a shade lighter than your skin tone is what you need. You also need a contour shade that is 2-3 shades darker than your skin. You can also use a facial highlighter. As a beginner, just learn with a basic eye shadow palette first. As you progress, you can use creativity to come up with more ideas. In step 3 When we talk about eye makeup application tips, we will need a small flat eye shadow brush for application. Start with the lightest shade. Apply it on the inner corner of the eyes where most of the product should be and then gently blend outwards. Remember to tap your brush before application to remove any excess product. It is time for mid-tone shade. Use the blending brush to apply the eye shadow above the crease. Next, apply the contour shade from the outer corner. Make sure you blend into the crease on the outer half of the eye. Complete the look by applying the matte black eye shadow on the outer corner of the eyes and close to the bottom lash line.